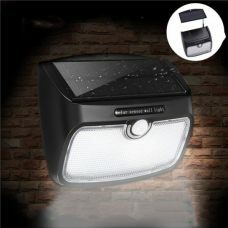 The2 LED Solar Wall light is water and weatherproof and also has a high shock resistance. 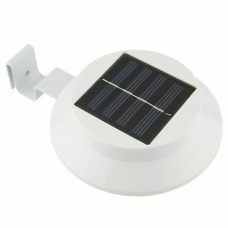 It has automatic light sensor tan hat activates in darkness and turns On 2 LED light. The Lantern is reliable and could independently operate with constant lighting mode about 8 hours during the night without any cords – powered just with Solar Power Green Energy. 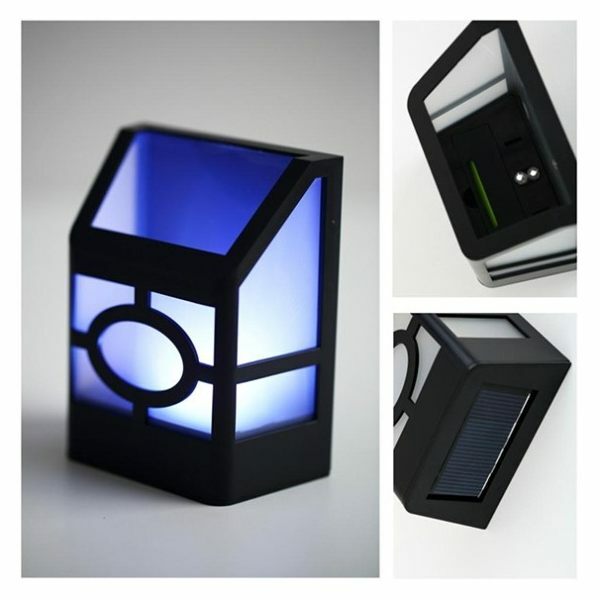 During the day the Solar Panel absorbs sunlight into electrical energy that stored in a rechargeable battery. The Lantern is easy to install, use and maintain. 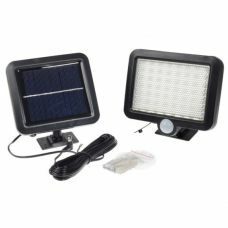 It can be installed on the wall, fence in the garden or under the roof, that will provides a good view and safety of the area at night. 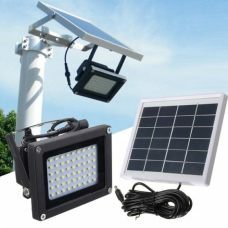 The product have been specifically designed with road safety in mind and can help to prevent serious accidents and emit light rather than reflect it. 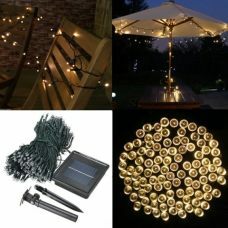 Ideal for: light the house, garden, backyard in nice traditional oriental design, illuminating paths, decks, docks, boats and yachts, driveways, stairways, pavements. 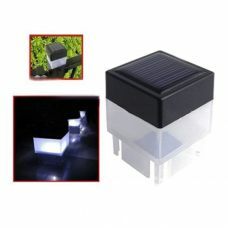 1 x Solar 2 LED Light. 1. Take the plastic isolation strip outside from the battery compartment cover. 2. Put the battery back into the light case. 3. Prepare two holes of about 5mm diameter in the wall. 4. Put the provided plastic stopple plug into the holes and screw the bolts in. The bolt heads should stick out about 5-8mm. 5. 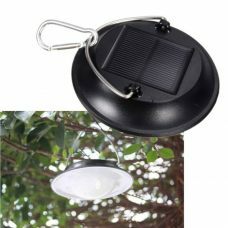 Hang the Solar Light up onto the bolts and make sure it is fixed stably.